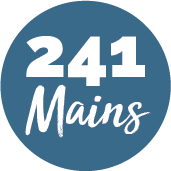 Looking for Sri Lankan cuisine in Tarvin? Well look no further than Cinnamon at The Manor House. Located on Church street this restaurant serves authentic delicious food for all. With a cosy and friendly atmosphere, great service and even better food it’s the place to be. 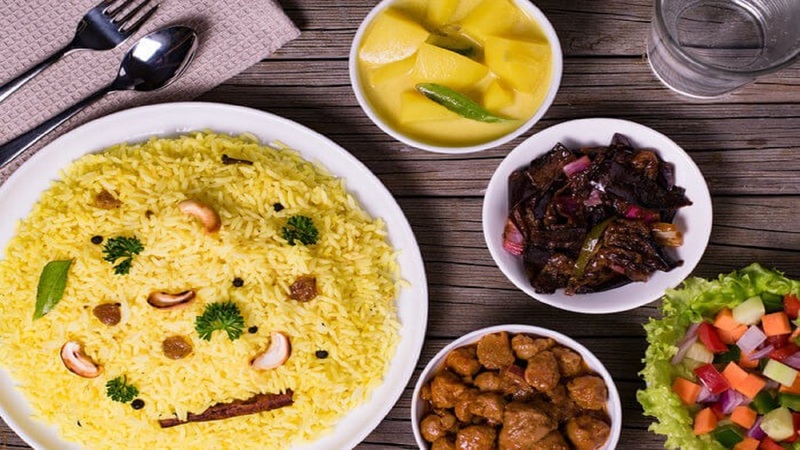 Sri Lankan cuisine has been shaped by many historical, cultural and other factors. Taste the influences of Indian, Indonesian Southeast Asian and even Dutch cuisines. Some of the staples of Sri Lankan cuisine are rice, coconut and spices, all deliciously combined to create dishes to remember. Visit Cinnamon today!